Adriana Kurc is a Brazilian born jewelry designer. Her work is widely recognized by her use of botanical forms. 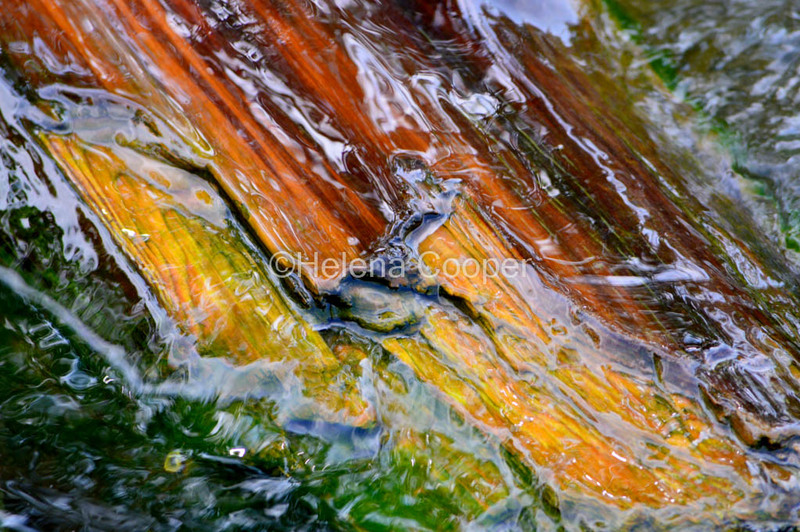 She composes a true landscape in her pieces, in a harmonic and fluid game of movement, color and metal. 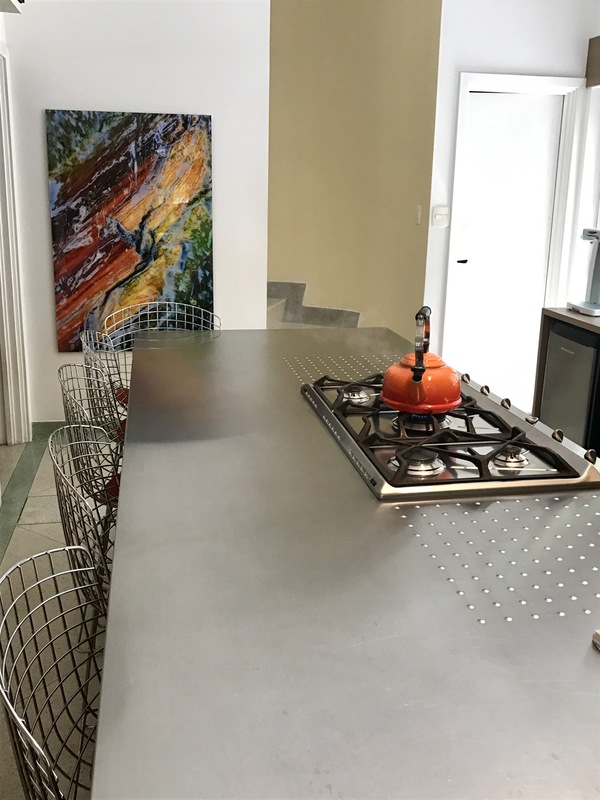 She bought Helena Cooper’s “Electrica” as home decor, mounted on acrylic to decorate her beautiful and contemporary kitchen in Sao Paulo, Brazil.